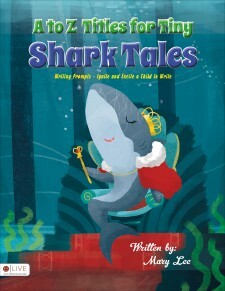 Award-winning author Mary Lee’s fourth children’s book, A to Z Titles for Tiny Shark Tales, will be released June 7th. 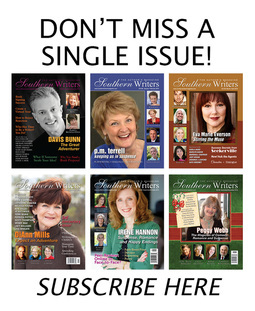 Mary’s first book, My Air Force Mom, was a winner in the Children’s Fiction Category of the 73rd Annual Writer’s Digest Writing Competition. 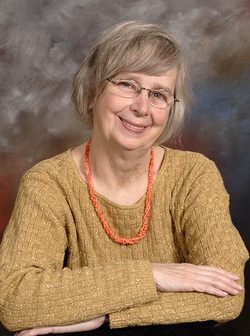 Her second children’s book, When Grandma’s False Teeth Fly, won the Silver Medal Award from the Military Writers Society of America (MWSA) and the Readers’ Favorite Finalist Book Award. 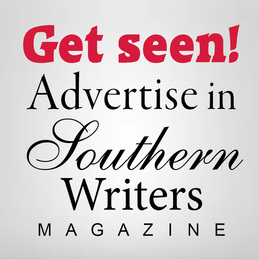 Lee’s third book, The ABC’s of Titles for Tiny Tales, won the Bronze Medal from the MWSA. Author Mary Lee is a retired Air Force Master Sergeant. She obtained a Masters Degree in Social Work at the University of South Carolina. Her interests are reading, movies, writing, and acting.